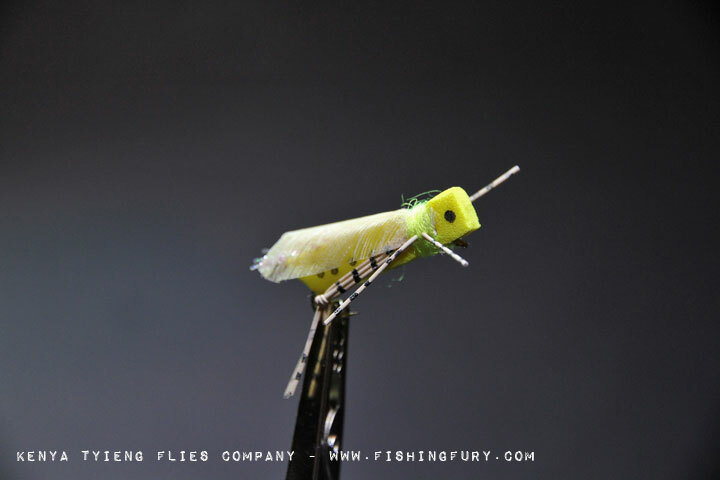 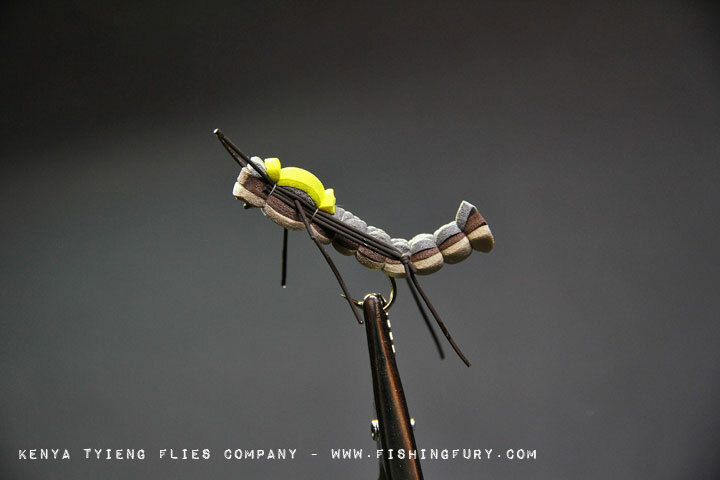 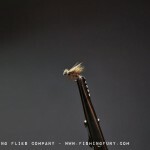 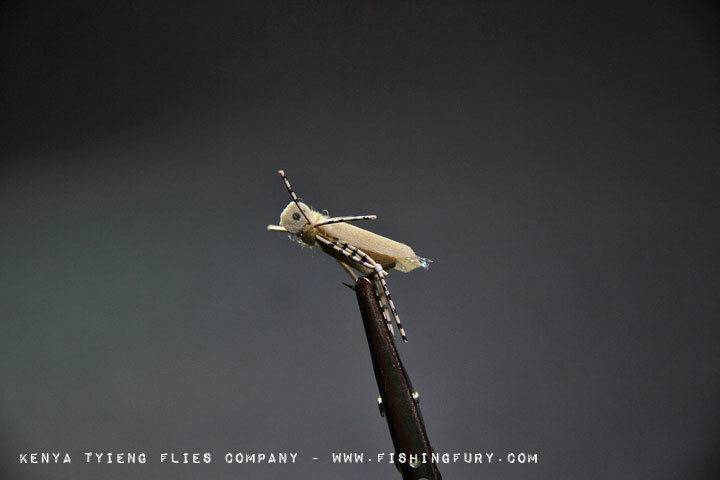 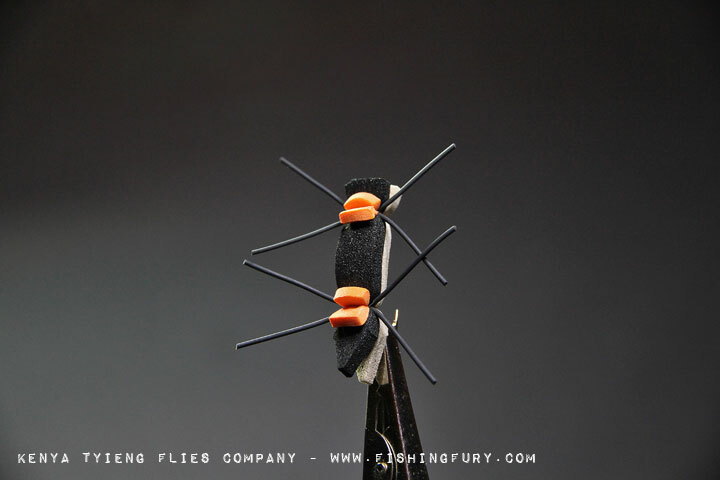 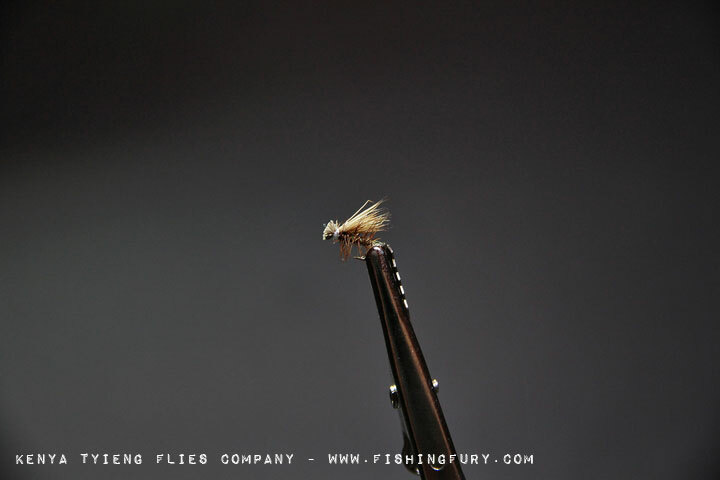 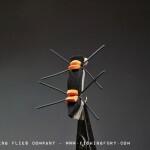 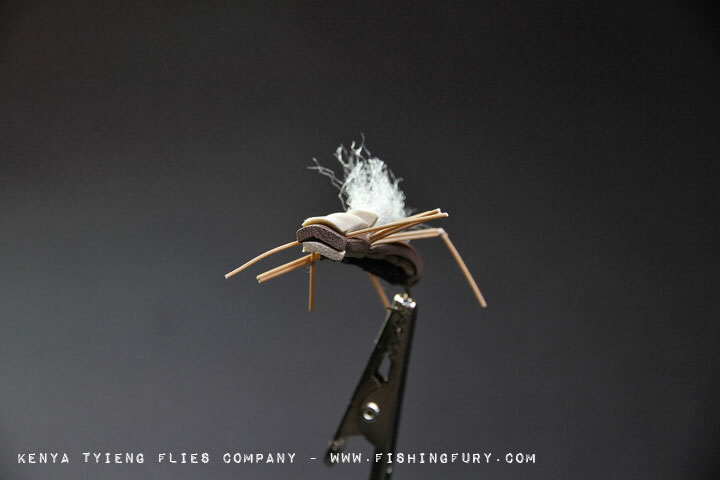 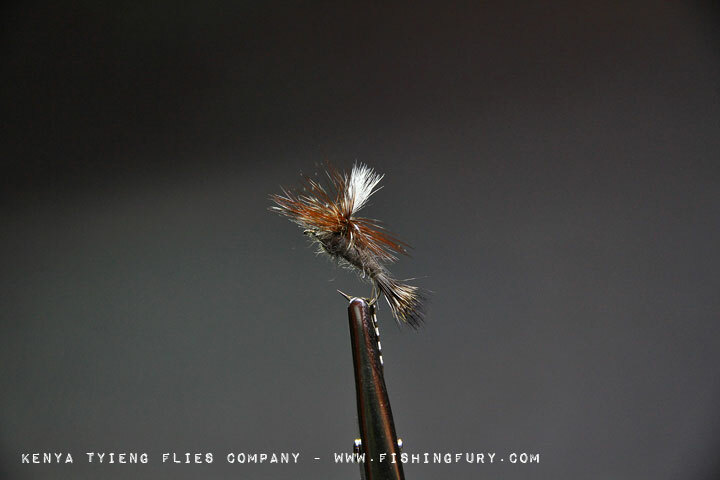 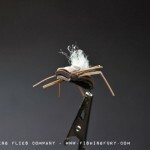 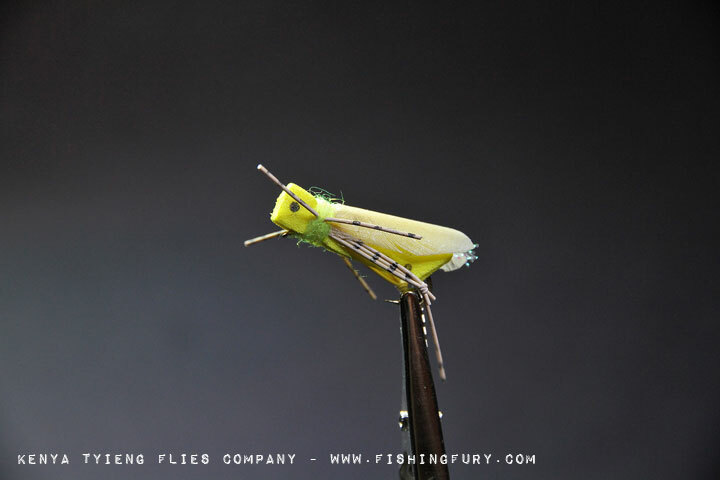 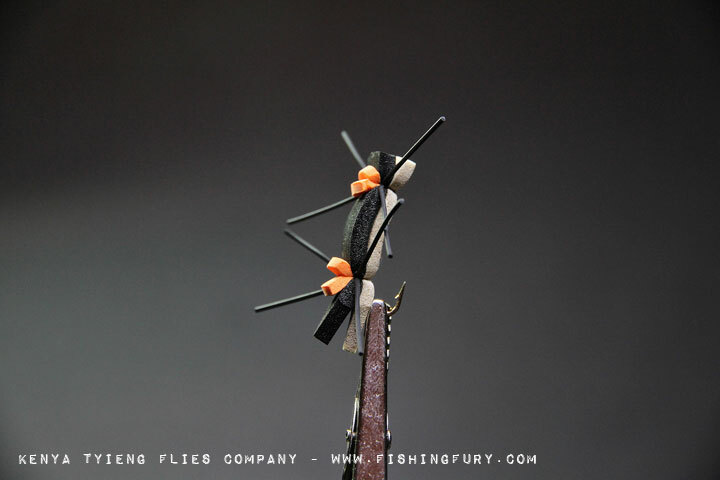 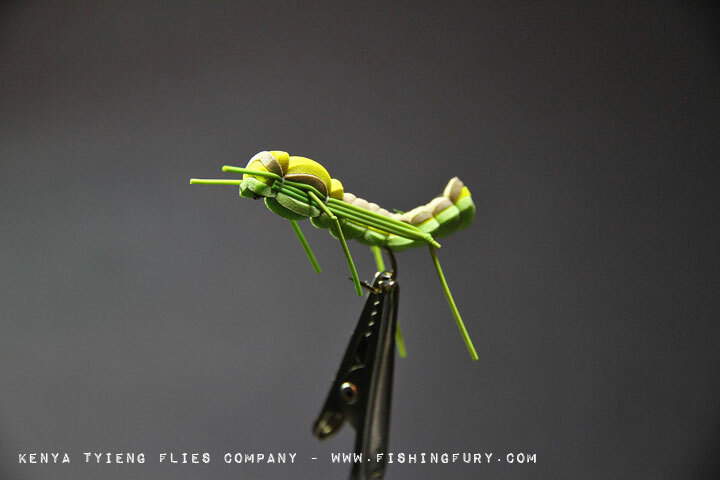 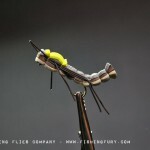 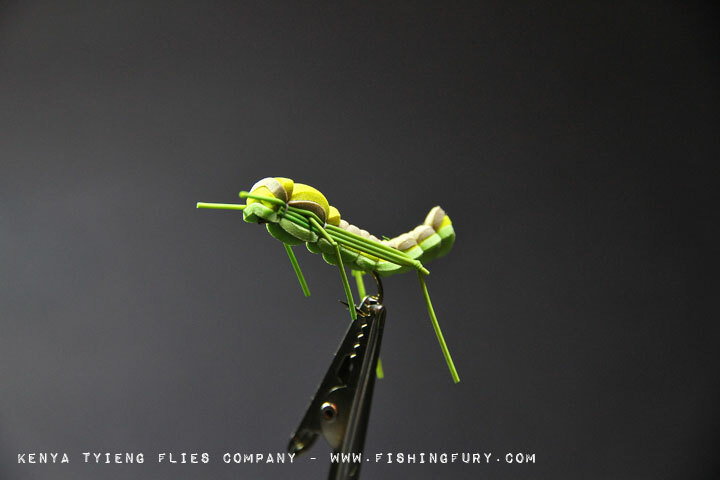 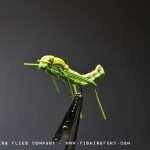 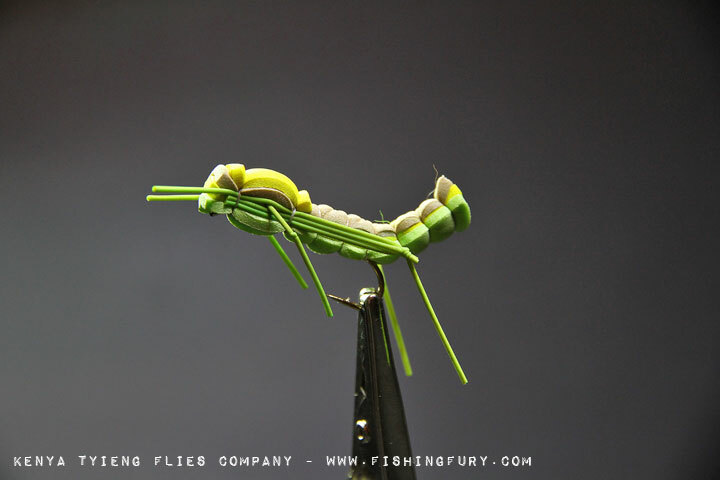 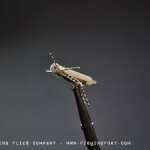 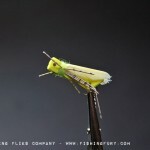 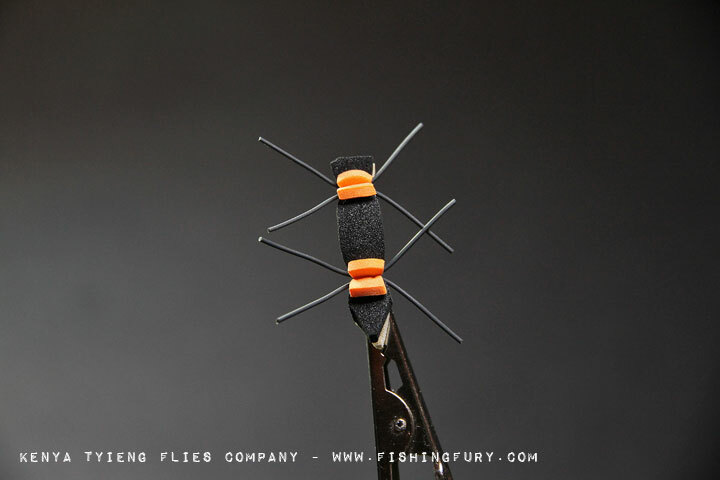 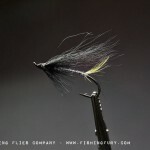 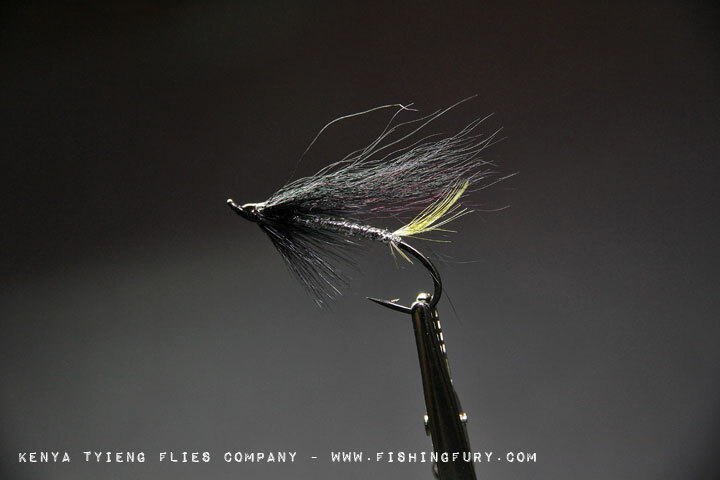 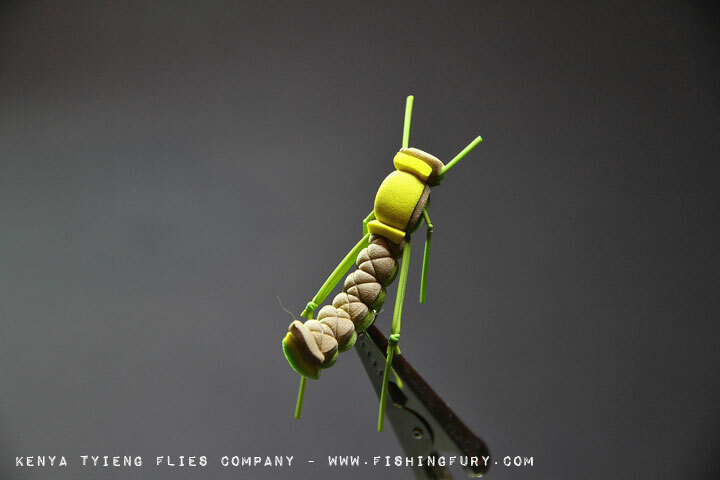 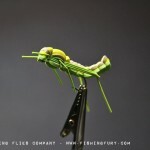 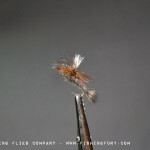 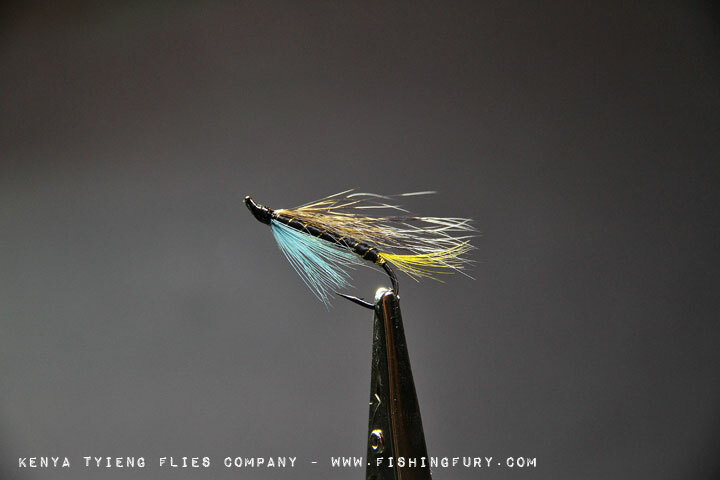 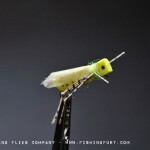 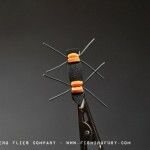 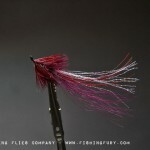 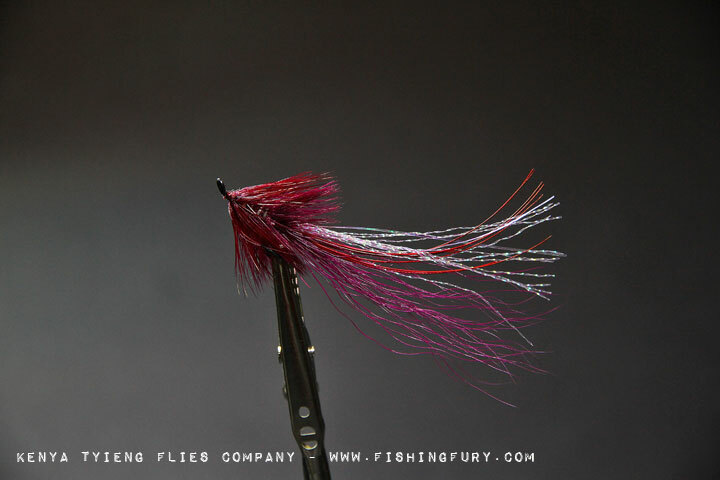 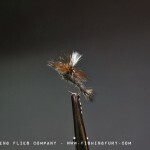 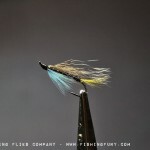 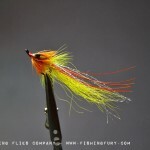 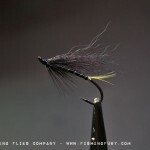 Kenya Tyieng Flies Company | Fishing Photo Gallery | FISHING FURY - A Fishing Blog with Attitude! 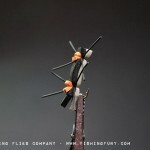 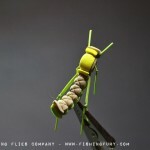 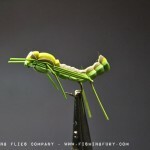 A gallery of beautiful hand-tied flies from the Kenya Tyieng Flies Company. 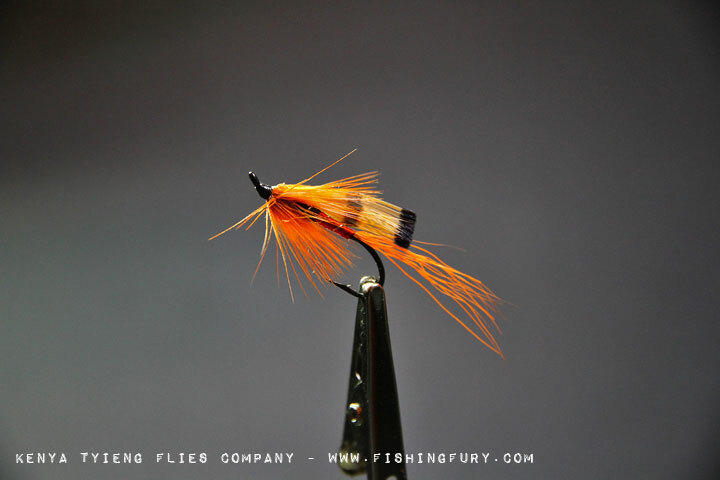 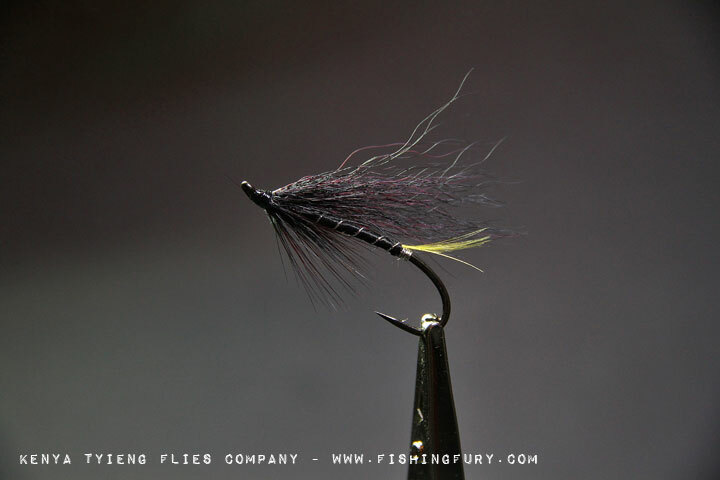 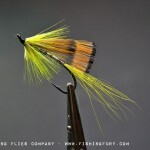 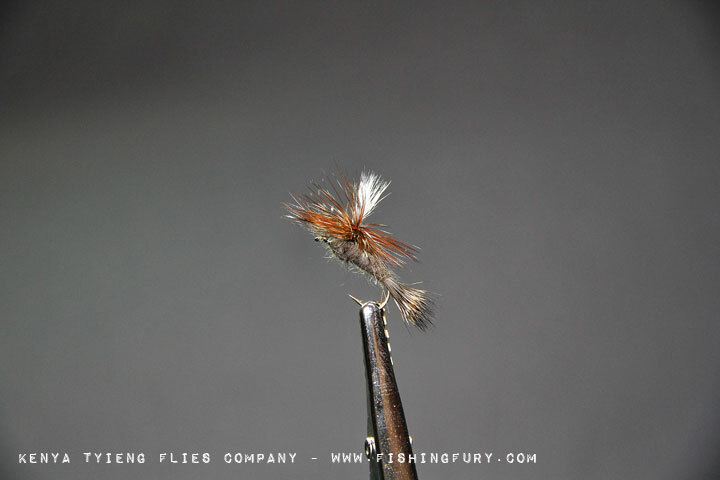 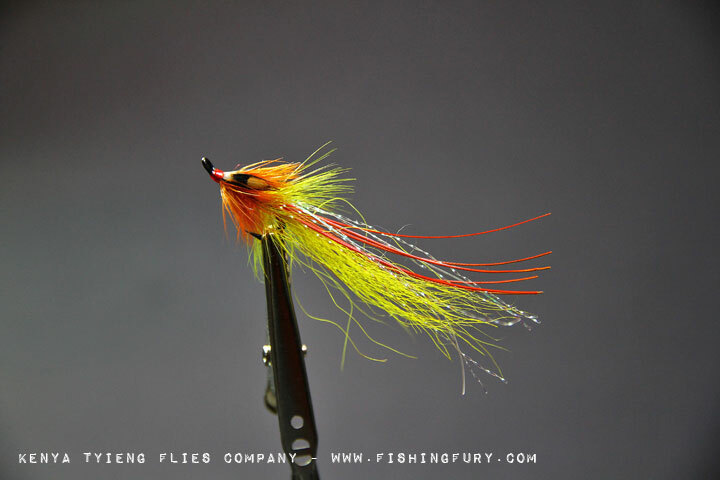 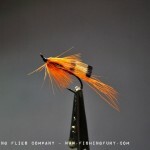 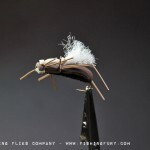 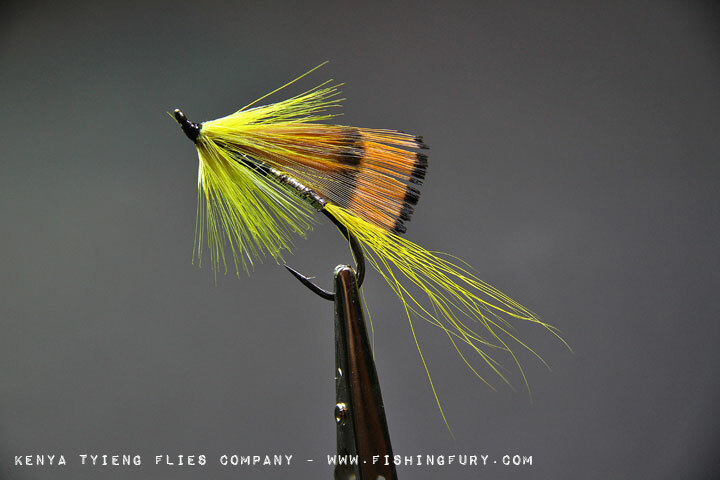 For more information, or to order your own handmade flies from Kenya please contact Paul Mugo ([email protected]).